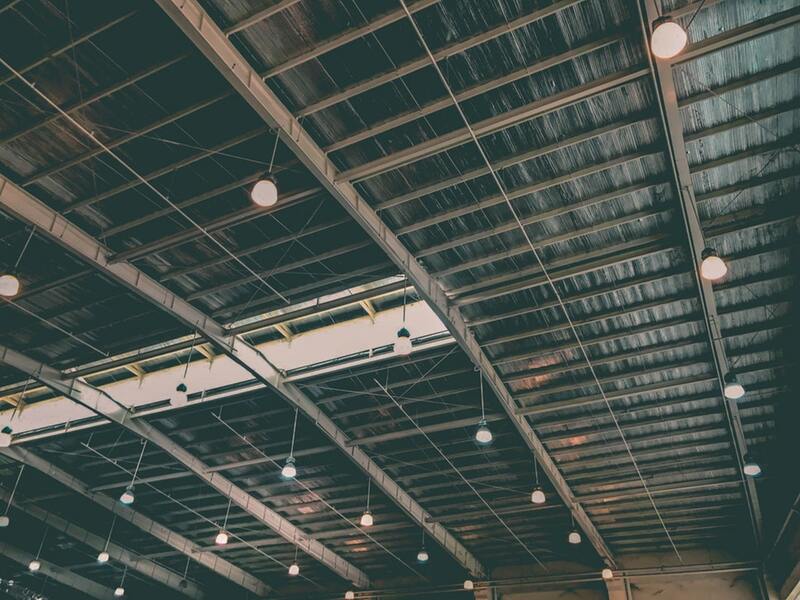 Ever been in a situation where your business is in need of temporary warehouse space, whether it is excess inventory to fulfil a major order or a purchase to take advantage of bulk pricing. There is also the instance of businesses preparing for seasonal demand, where there is a need for additional warehouse space to store excess stock and inventory. Businesses starting out might also want to consider temporary warehouse storage to test inventory movement and market acceptance before investing full-scale into a long-term warehouse space. Renting an additional or a whole warehouse is often times not feasible since requirements are only on a temporary/seasonal basis. How then do businesses solve this need for a temporary warehouse space without paying a huge premium, or being located in a warehouse with poor location access and a long-term leases. Having a network of strategic partnership with a wide variety of landlords, BEAM is now able to offer temporary warehouse storage for your archive storage, tools and materials, business relocation, bulk storage, stock storage, pallet storage, cold rooms and more! Think of it as the Airbnb of warehouse space. BEAM can further customize need by identifying requirements such as the size of warehouse (partial rental is possible), preferred location, flexi-term basis, rental costs and warehouse management services, and offers you the ideal fit for your temporary warehouse storage. In addition to the above, BEAM’s logistic services are able to support your warehousing and supply-chain requirements. From loading and unloading of items, last mile delivery and overseas shipments, you can be sure that BEAM’s concierge service is able to find the ideal solution for your requirements. In today’s business environment where change is the only constant, BEAM’s warehousing solution offers businesses a flexibility to expand without huge investments. BEAM accommodates your business growth, providing you with the right solutions to suit your business needs. Drop us an email at cs@beamspace.com to find out more about how BEAM can help with your temporary warehouse storage space requirements now!